Valentines Day is all about romance and love. For those who love to celebrate this holiday, it is important to keep your lips soft and kissable. 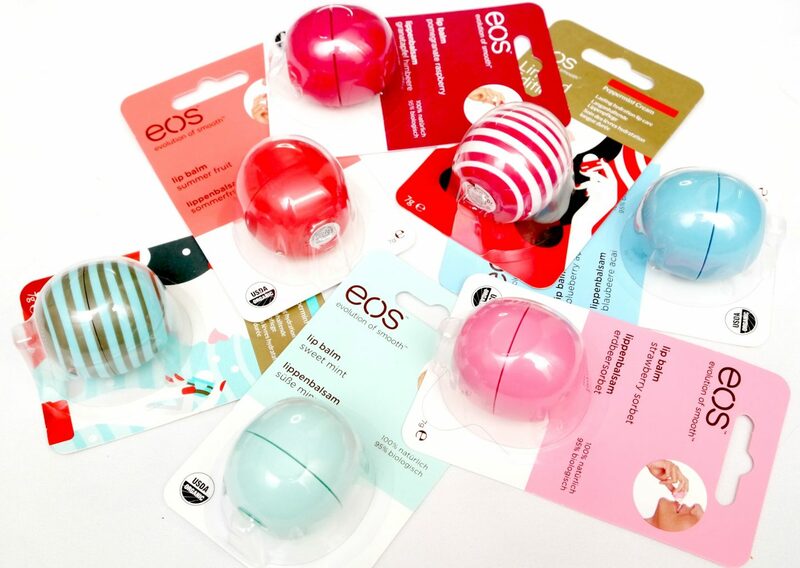 eos has plenty of different lip balm options that can help to keep your lips soft and smooth. I’m going to show you a selection the eos lip balms and throw in a Giveaway in time Valentines Day! Hey everyone! I’m giving away a bunch of goodies from NYX Professional Makeup on Instagram! These products have a total value over €350 Euro! I had a lot of spare products after joining the NYX Face Awards and I couldn’t think of a better way to make use these than giving it back to my followers who have supported me. If you know what is in the giveaway and what you need to do to join this giveaway, continue reading this post. Since I have reached 1000 Followers on my Instagram account, I have been wanting to do a Giveaway. There are many International Followers there so I also had to include them. Therefore, I’m giving away a £50 GBP Beauty Bay Gift Card to one of my Instagram Followers! 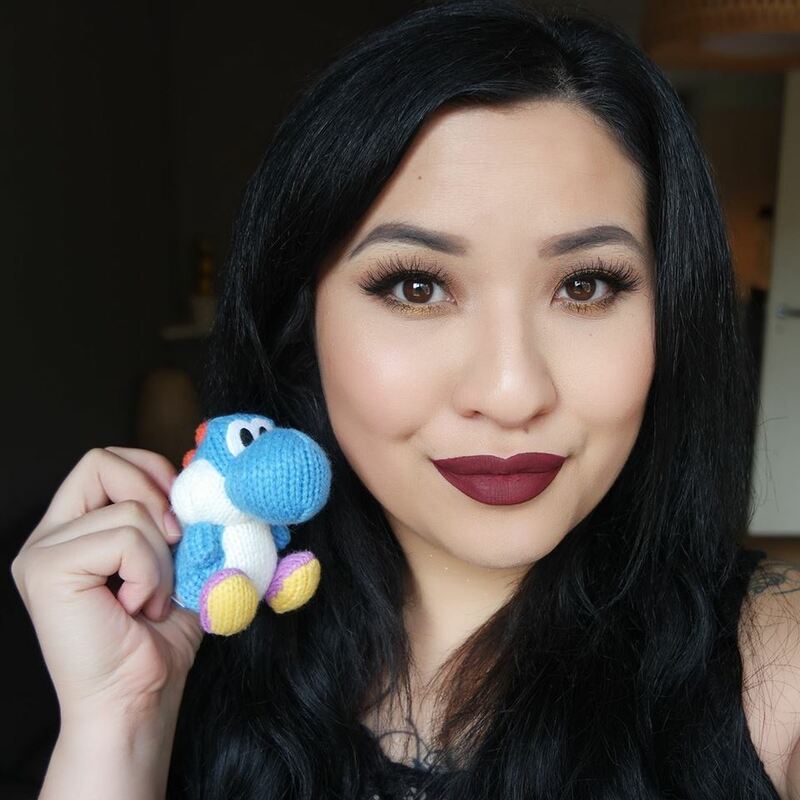 Beautybay is my favorite online store, so I have a few brand recommendations and will give you an overview of the rules of the Giveaway on Instagram. Etos Nail Polishes + Giveaway! Etos has renewed their Nail Polish collection where they not only have re-designed and re-formulated their polishes, but also offering a wide variety of shades. I have five shades to show you today AND in collaboration with Etos, I’m also giving away all these five shades!! Definitely check the swatches down below and see how you can win these gorgeous Etos Nail Polishes. .